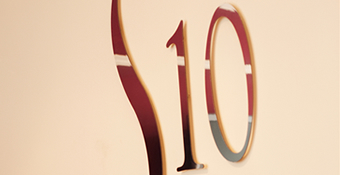 S10 Dental is a private dental practice based in Sheffield. We offer general and cosmetic dentistry services, as well as facial aesthetics treatments, which use high quality materials and state-of-the-art equipment and technology. From the moment you step into our luxurious waiting room, the emphasis is very much on your comfort and wellbeing. Our friendly and professional team are dedicated to providing exceptional customer care and will be on hand to meet your every need. Whether you’re new to S10 or one of our valued loyal customers, we will always take the time to listen and respond to your questions and concerns so that you receive the treatment that’s right for you. 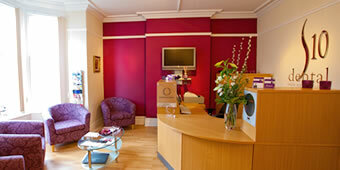 We offer flexible appointment times so that maintaining your dental health fits easily into your busy life. You can also relax with a cappuccino or cup of tea, and even use our free Wi-Fi access to browse the net or catch up on some work while you wait.We look forward to seeing you soon.